THE death of Michael Hutchence is still vivid in the minds of many Australians. Just as people can remember where they were when Princess Diana died or when Cathy Freeman won the 400m at the 2000 Sydney Olympics, most can remember when they heard the news of the singer’s demise in a hotel room at The Ritz-Carlton hotel on November 22, 1997. Half a world away, U2 were on the Popmart Tour, in between shows. Their concert on November 23 in San Antonio, Texas, was an emotional one. 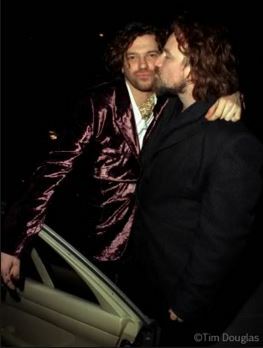 Bono and Hutchence had struck up a strong friendship in recent years and the death blindsided the U2 singer, just as it had everyone else. He began calling out for “Hutch” during the intro of the song Gone whenever it was played live. Three months later, on February 27, 1998, U2’s Popmart Tour arrived in Hutchence’s home town. Bono publicly farewelled his friend at the Sydney Football Stadium during what had become a staple ending to shows following the tragedy of November 22 the previous year. The Popmart screen lit up with Michael’s face during the song One as Bono bid adieu. There’s no doubt Hutchence’s death hit hard. It led to the writing of Stuck In A Moment You Can’t Get Out Of. Death permeates many a U2 song. It’s an Irish melancholic thing. 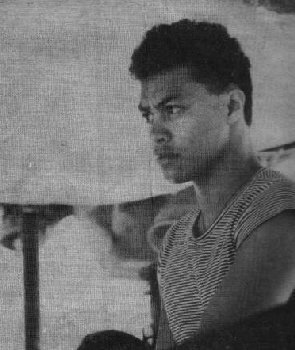 The impact of losing Greg Carroll, the Maori who became Bono’s personal assistant and died after crashing a motorcycle while running an errand for his boss, cut deep. The Joshua Tree is dedicated to him. The song One Tree Hill from that album is titled in honour of the New Zealand landmark Bono visited with Carroll while on tour in the land of the long white cloud in 1985. In U2 by U2, he writes how the loss of Carroll, and death in general, always resulted in a bleak trip down a horrid memory lane paved by his mother’s passing. Having lost his mother at 14, Bono has revisited Iris’s death throughout the band’s career (I Will Follow, Tomorrow, Mofo). The latest offering, Iris (Hold Me Close), is a masterpiece in the art of songwriting. 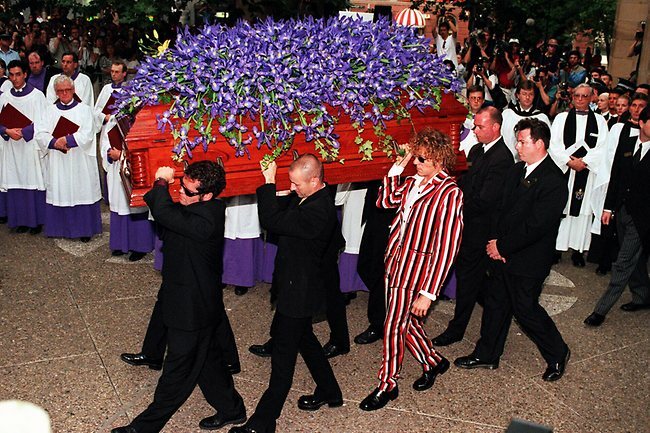 When Hutchence’s casket was removed from the hearse and carried into St. Andrew’s Anglican Cathedral in Sydney on a hot November afternoon, a single tiger lily representing his daughter sat amid 500 irises on top of the coffin. Pure coincidence no doubt, but there was Iris again. It’s always the same death.